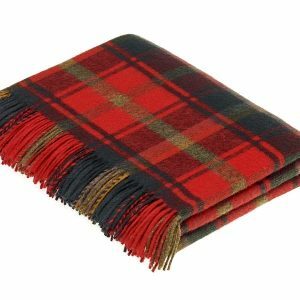 A softer and thicker version of our standard wool Tartan Travel Rugs, this blanket, in the McKellar Tartan, is 59in x 72in or 150 x 183 cms and made in Great Britain. The rug weighs 1.2kg or 2.4lbs. 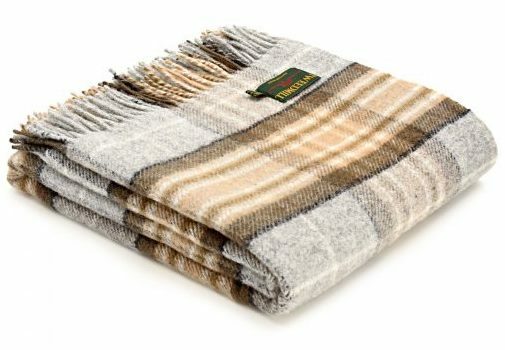 Machine washable only on a cool or wool wash.